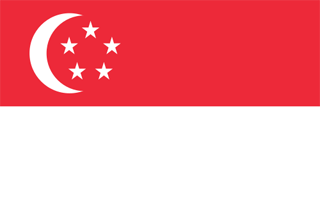 The Singapore flag was officially adopted on December 3, 1959. 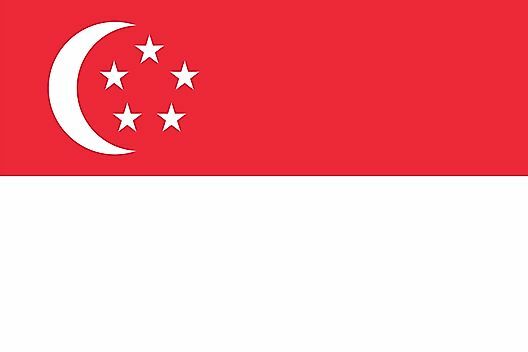 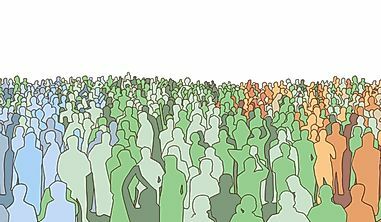 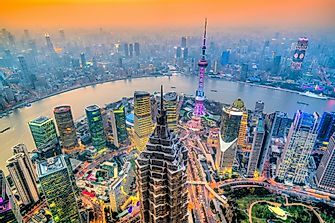 The white crescent represents Singapore as a new nation; the five stars symbolize democracy, equality, justice, peace and progress; white is representative of the purity and virtue of the people, and red stands for universal brotherhood. 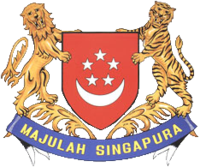 Adopted in 1959, the coat of arms of Singapore is composed of a lion and a tiger standing upon stalks of rice and supporting a shield.